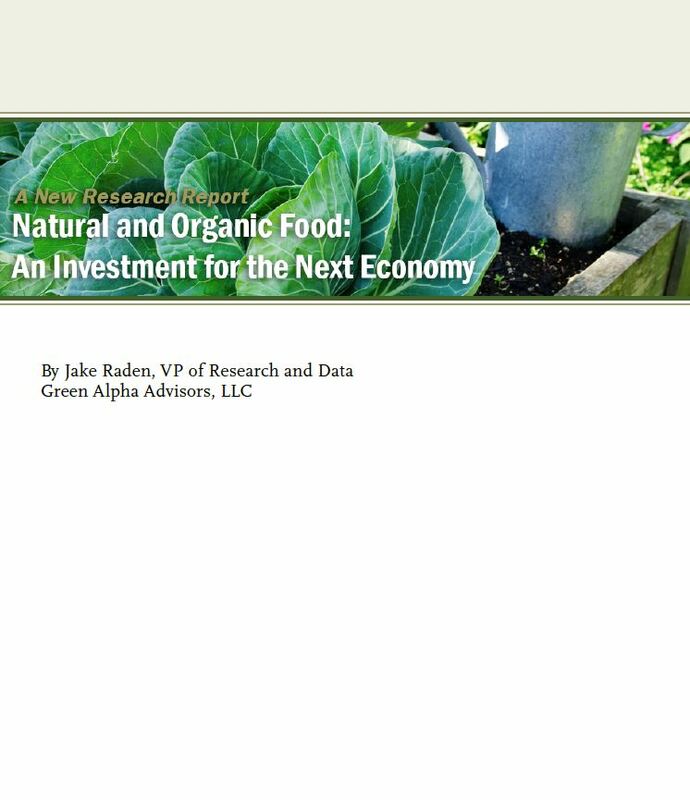 In this research paper, we discuss how to think about Investing for the Next Economy in the natural and organic foods segment of the market. The Next Economy is the unfolding, solutions-driven way we produce and consume goods and services. As systemic risks — climate change, resource scarcity, widening inequality — continue to materialize, demand for solutions is accelerating. As a result, innovative companies addressing systemic risks are leading long-term economic growth, and investing in them is our best opportunity to preserve and create wealth. By directing capital to solutions creators in every practical segment of the market, including agriculture and food production, investors can catalyze and gain from the highly efficient, sustainable Next Economy.